If you’re like me who are looking for something to do during free time, then you should consider yourself buying Johanna Basford’s Secret Garden: An Inky Treasure Hunt and Colouring Book. 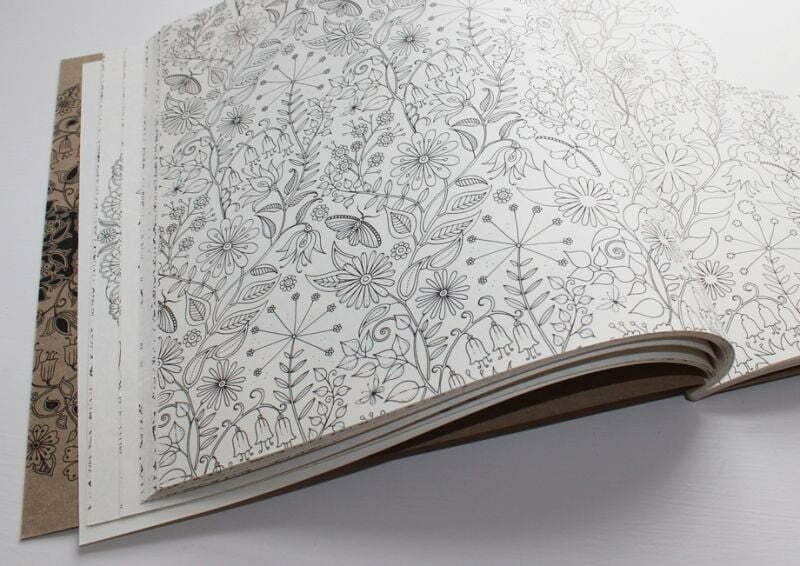 Unlike our childhood days’ colouring book, this book is another way to escape from the stress. Moreover, this therapeutic colouring book has sold more than a millions copies, and becomes one of the best-selling books on Amazon. This is both a colouring book and can treasure hunters, this is a both entertainment and design can be used as a reference book. At the same time this is a black and white fantasy world made of fantasy flowers and exotic plants.There can be painted the painting, you can explore the maze, waiting to complete the picture, and lets you enjoy painting blank space. Please use crayons to add colourful colour, or with a fine head of black pen create more graffiti and details.In each page you will find some of the looming rare reptiles and small creatures, and you can also find the wasps, butterflies, flowers and birds in the trail.You can book at the end of the list will be prompted as an auxiliary, to find all occurrences of the things in the garden. It has never crossed my mind about getting this book until I read my friend, Jen Julius, posted a photo of her newly bought Secret Garden on her Facebook. I admit that I love how she expresses the colours with her creativity. Wanting for myself, I finally bought a copy from an online shop after a few searches. I should say thank to Jen because I wouldn’t have bought it if she didn’t post her artworks on her Facebook. I find the best thing about having colouring books is you don’t need logical thought or use techniques to draw. You colour using your own creativity, you break the rules. If you haven’t bought one, here are some of the online sellers who are selling this famous colouring book.